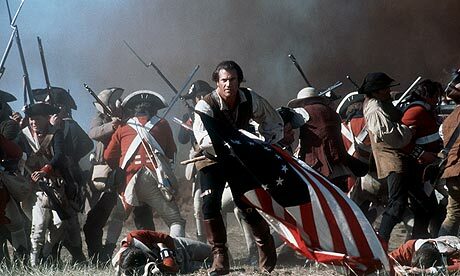 The patriot was on my list but I got too lazy to put it up! Glad you did! Great picks! Love Mel Gibson and Heath Ledger in that movie. 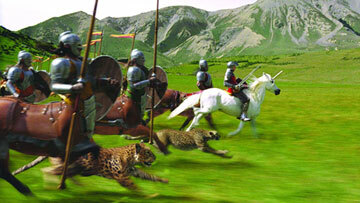 I also love the battle scenes in Braveheart too.